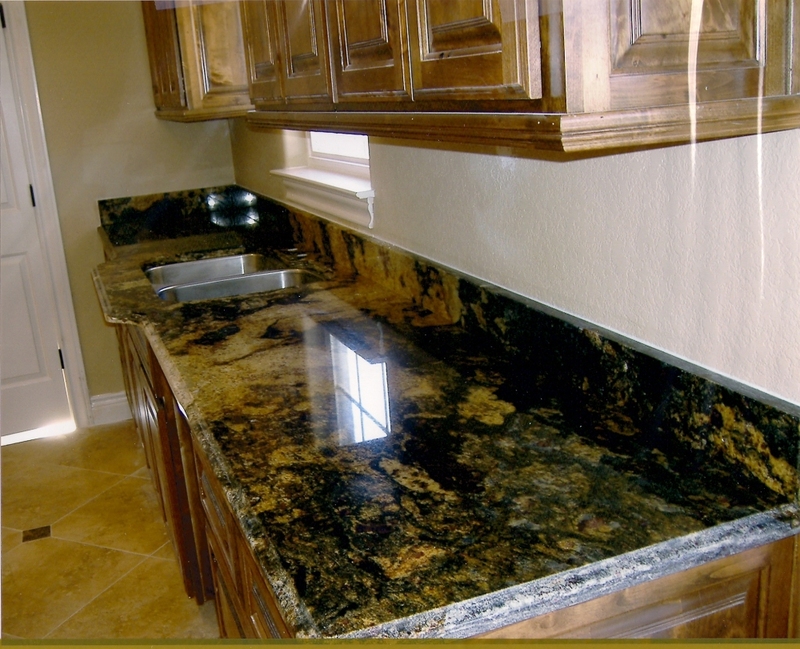 1731 South San Marcos St.
Add beauty and style to your home by selecting a granite, marble or quartz countertop for your kitchen, bath or patio. 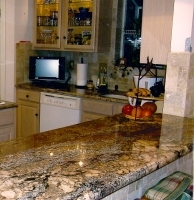 Granite offers a worry free choice with beauty and durability to last a lifetime. We provide Free Home Estimates! 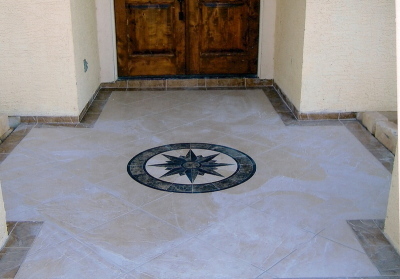 We specialize in all your tile needs and installation! With over 20 years experience we offer a great selection of tile, laminate, carpet, porcelain and much more for any project. 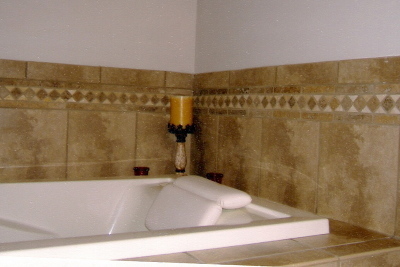 We do tub surround, showers, shower conversions, floors, backsplashes and much more. ​We fabricate furniture tops and lazy susans. 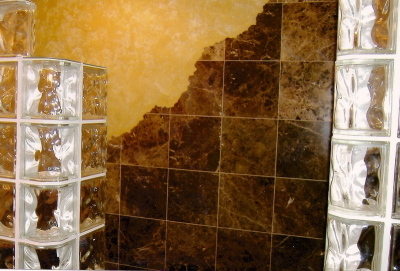 We take pride in every work we do and we like to treat our customers like family. We provide a one year satisfaction warranty for all our services. 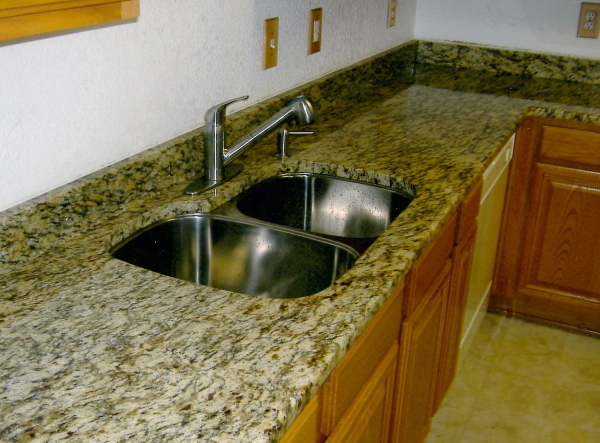 Every countertop is cut and prepared by our owner giving you peace of mind that your home project will be done with quality and care. 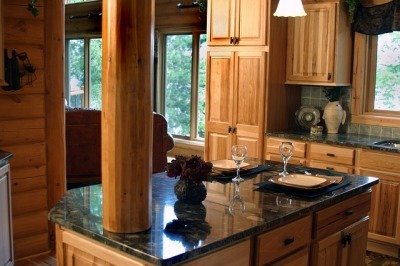 ​We offer Free Home Estimates! Serving the San Antonio-Austin-Corpus Christi and surrounding areas since 1996. 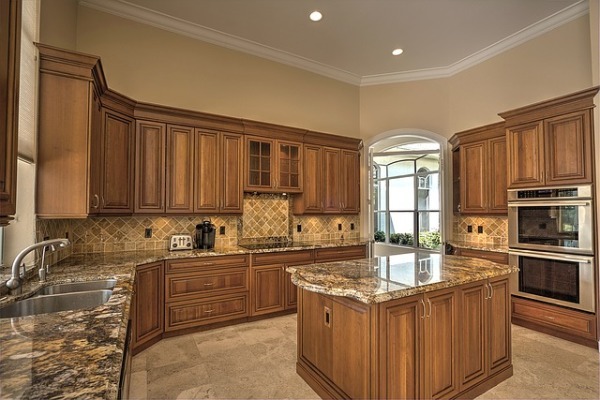 We have years of comprehensive knowledge and experience. We are able to provide the most value and innovation. 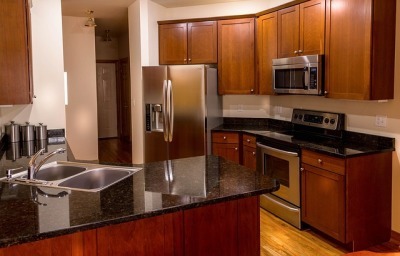 With a wide selection of granite, quartz and tile. 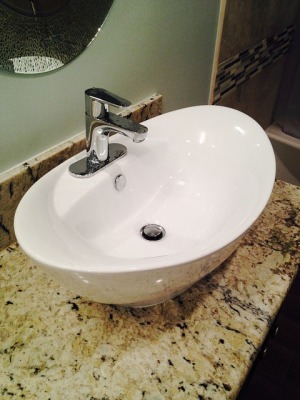 Give us a call to start with your dream project!